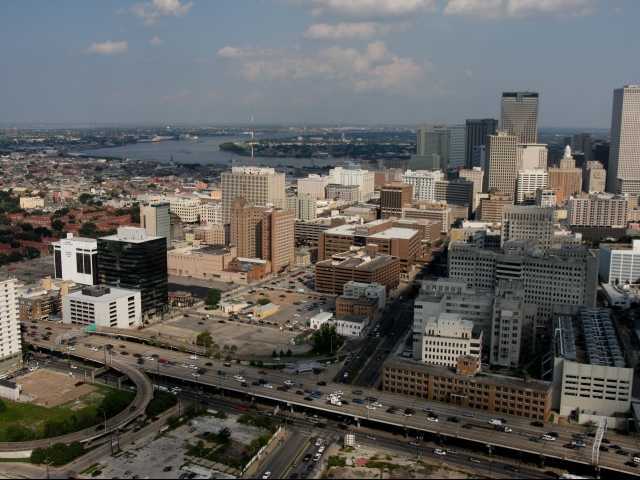 "Historic Neighborhood of New Orleans"
New Orleans' historic neighborhood, Tremé, popularly known as Faubourg Tremé, is a predominately racially mixed residential area of the city. Said to be the oldest existing neighborhoods, Tremé holds significant historic importance as being the hub of the African-American and Creole culture. Also located here, is the New Orleans African American Museum that aims at preserving and promoting the African-American culture. The modern brass band tradition is also said to have started here.